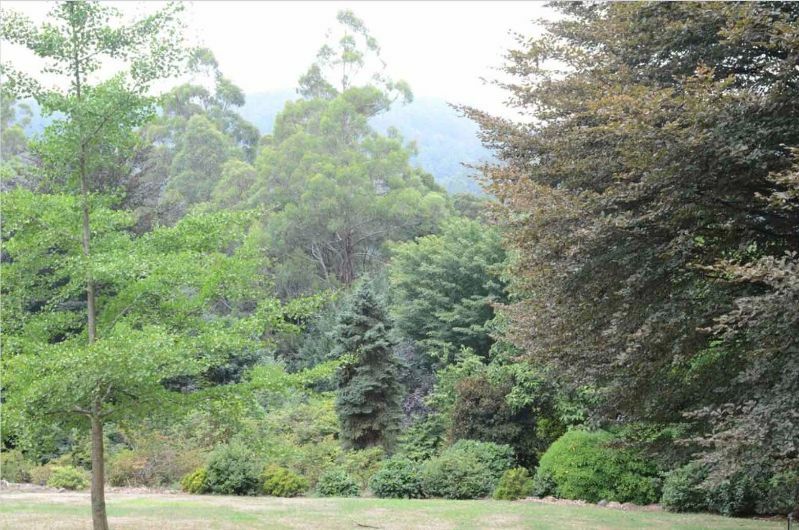 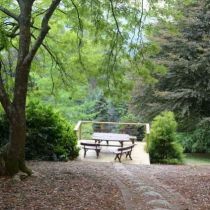 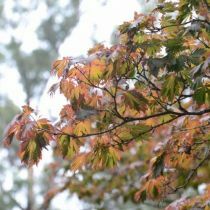 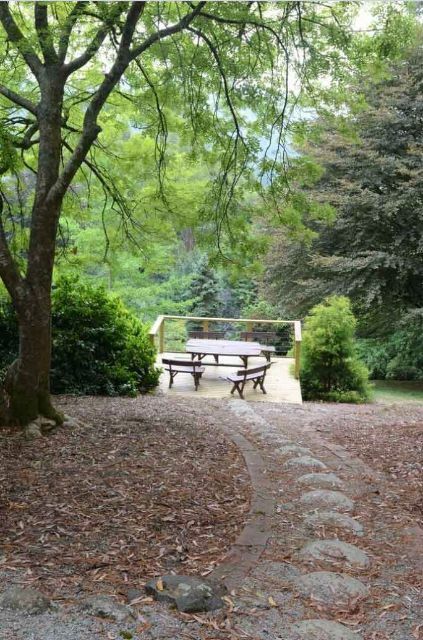 Set on a steep slope in the beautiful Dandenong Ranges, this mature garden is sheltered by a canopy of towering Mountain Ash. 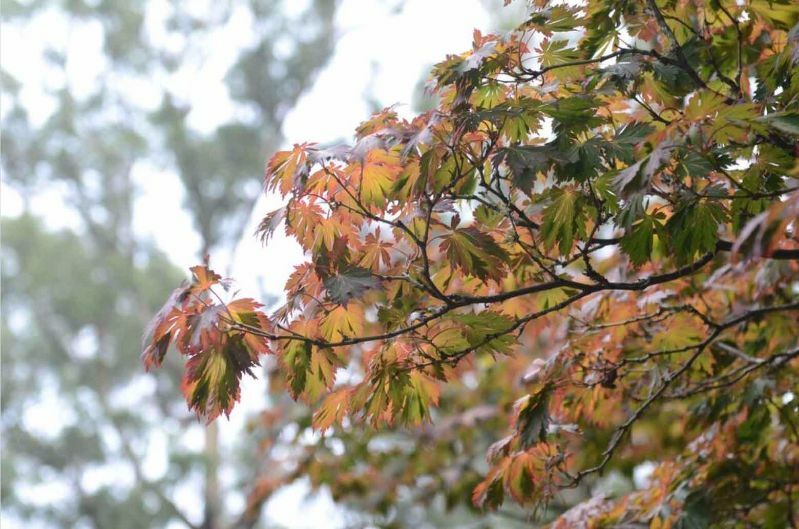 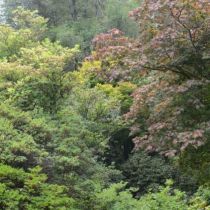 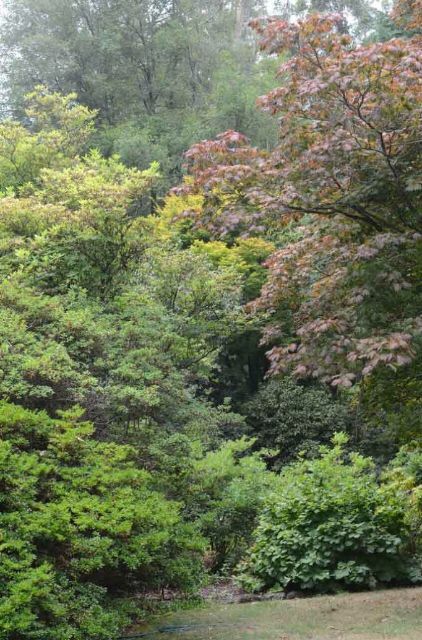 Visitors can look forward to spectacular autumn colour from huge oaks, beeches, maples and dogwoods with underplantings of fothergillas, brugmansia and disanthus. 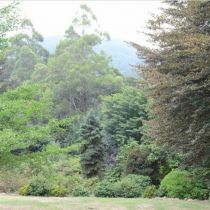 Broad lawns sweeping down the hillside provide spectacular vistas.